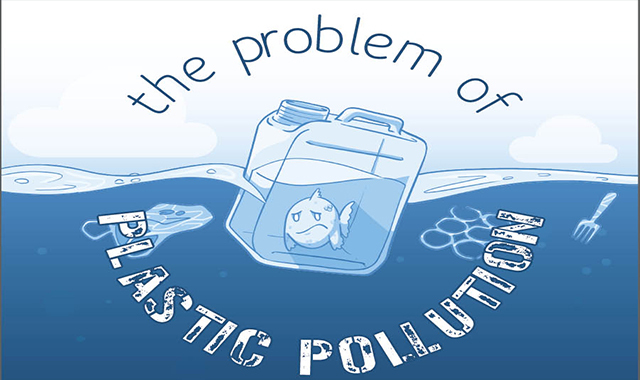 The Problem of Plastic Pollution #infographic ~ Visualistan '+g+"
Plastic pollution is a big problem – for animals, for the environment, for the economy. In order to fight the damage that plastic does to our world, we need to work together to make our surroundings cleaner. For example, during the Red Funnel annual beach clean, volunteers work together to remove as much plastic and litter as possible from the spectacular coastline and river estuaries of the Isle of Wight.